CTCocktails.com is all about Connecticut Drinks and Cocktails. You must be 21 and older to view our blog and follow on Instagram. Do you have a cocktail recipe you would like us to include on CTCocktails.com? Send it to us through the form below. 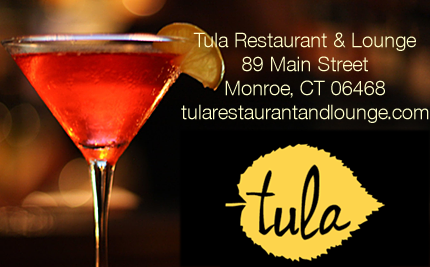 If you are a Connecticut Restaurant or Bar we are happy to link back to your website and include your physical address at the bottom of the cocktail recipe. We also require a clear photograph of the cocktail unless we have visited and taken one ourselves. We share the best cocktails and recipes we find! If you are hosting an event we would love to attend to share your cocktails with our readers on our website, Twitter, and Instagram feeds.